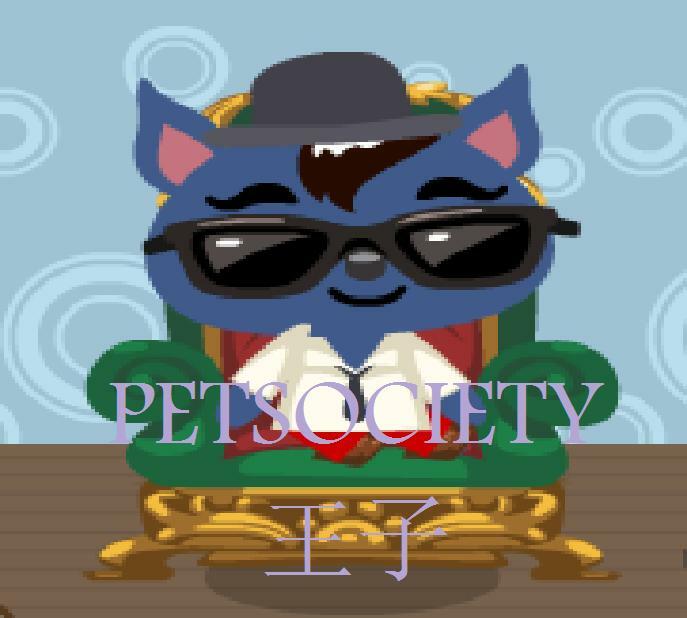 2.Post the name of the item you want at "GET FREE PET SOCIETY ITEM! !~" forum. 3.Last,post your pet's name and your real name below the name of the item. *But before post,please add me in PetSociety.